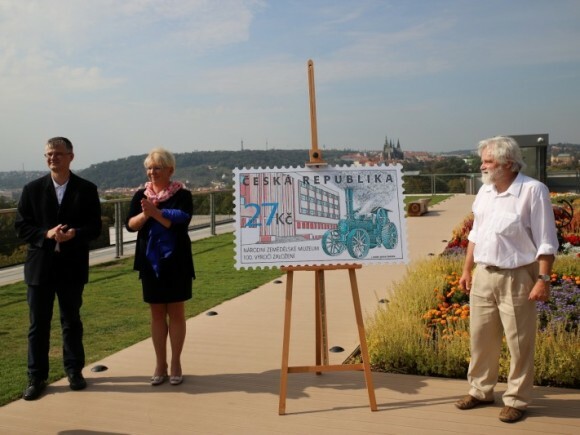 On September 19th Česká pošta (The Czech postal service) in cooperation with the National Museum of Agriculture introduced a unique, topical stamp reminiscing the 100th anniversary of the Museum. The authors are artist Josef Dudek and engraver Bohumil Šneider. 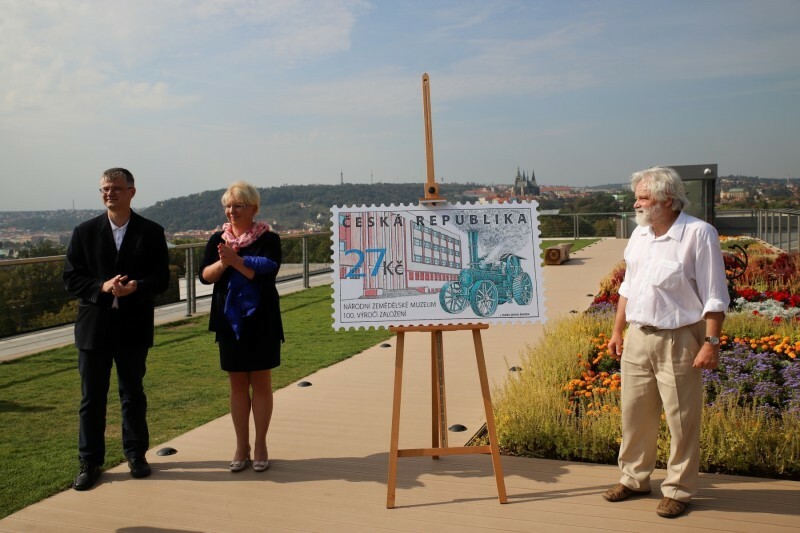 The ceremony where it was introduced took place on the roof garden of the National Museum of Agriculture in Prague and was attended by Milan Jan Půček, the director of the National Museum of Agriculture, and Hana Tmejová, the director of the Prague branch of the Czech Postal Service. In January we have organised an event for Czech Post in their Olomouc regional centre. The invitation has been accepted by over 500 of the company's middle and senior managers.